When it comes to your bridal barnet, the trial is arguably more important than the big day. This is where your wedding hair will start to take shape, and you’ll discover exactly how it’ll look – think of it as your hair’s very own dress rehearsal. You may have a good idea of what you want, or you could be completely clueless. Either way, your experienced hair stylist will work with you to decide on the perfect style and give you any tips and tricks you need to know in the run-up to your nuptials. 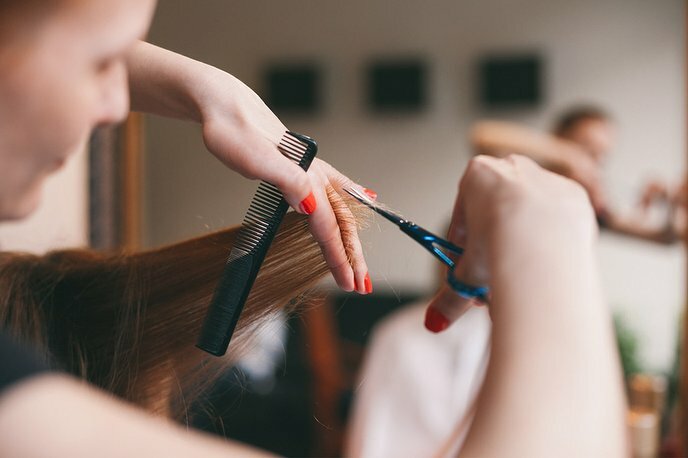 Come the big day, your stylist will recreate your chosen tresses and join forces with any other expertise you’ve called upon to make sure you’re sent down the aisle looking your best. 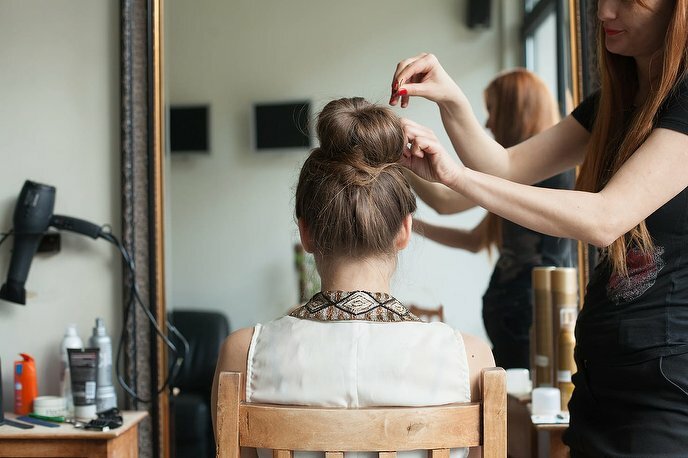 A trial is as much work for a stylist as your wedding day (if not more), so many places will charge the same as your big day. Make sure you go to the trial prepared as you need to know exactly how your hair will look. Bring any inspirational images, accessories you want to try out and pictures of your dress, if not the real deal. After all, it’s better to realise something isn’t right now than the morning of the event. It’s also worth taking some snaps of your ‘do at the trial to see how it photographs, as, let’s face it, you want to be sure the camera loves it – and you – as you embark on a life of marital bliss.